Losing data is one of the main sources of bias in clinical trials. This may have serious consequences to establish true causal links. This course aims to give you knowledge and expertise on how to minimise the impact of missing data by taking some precautions and strategies especially during design and analysis of a clinical trial. 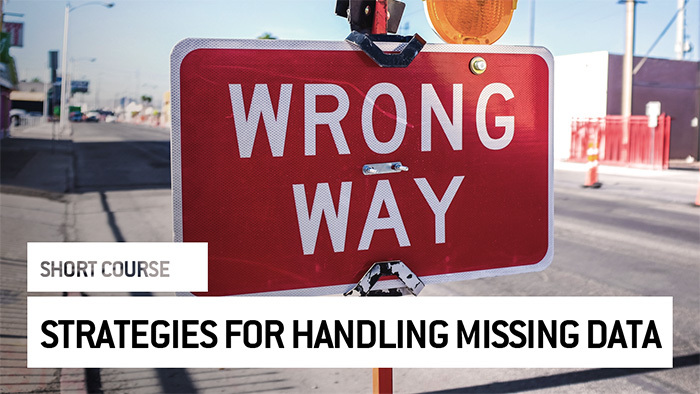 At the end of this course, you will have an overview of the problem in order to understand consequences and which analytical approaches may be used in order to minimize the impact of missing data.